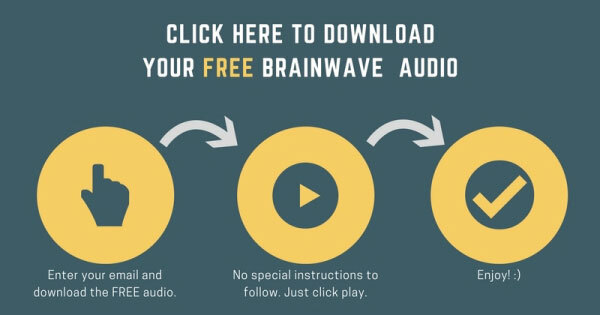 How to detox your mind in 12 minutes with the power of brainwave audios? First of all, let’s have a quick test to see if you need a “mind detox”. Do You Need A ‘Mind Detox’? How many of the following five statements can be applied to your current situation? I can never quieten my busy mind and all of its thoughts. I am always thinking about the past or the future and can’t seem to enjoy the present. No matter how hard I try to sort my life out, there is always something that worries me. I wake up in a more or less good mood, but by the end of the day I am exhausted, stressed, and don’t feel like doing anything. I know that I tend to overthink things, but I can’t stop. It is like I have no control over my own thoughts. Sometimes I can’t shake off a bad mood even if I try to stay positive. If you can relate to any of these, you are in URGENT need of a “brain detox”. The same way you take care of your body, you need to take care of your mind. 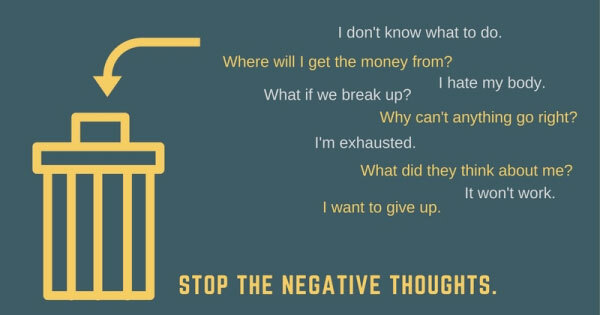 And you can do this by not letting negative thoughts rampage through it. Don’t worry, we are all guilty of overthinking things and letting our worries take the best of us. But at least now you know that you suffer from this, and, more importantly, that there are things that can help you. 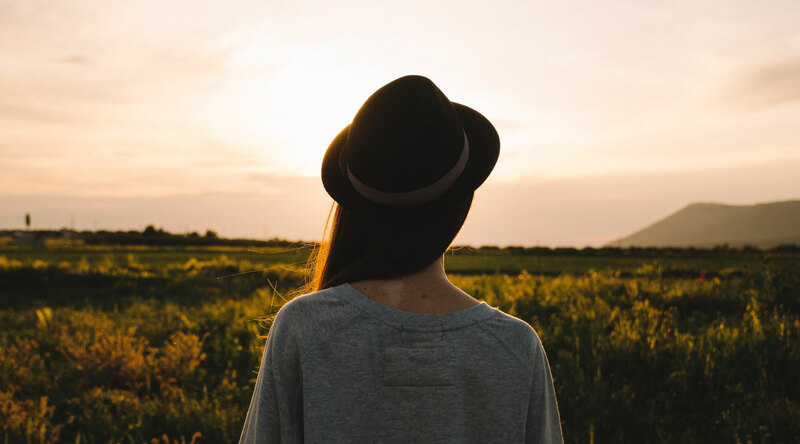 There are quite a few things you can do to declutter your mind and relax from time to time. Tidy up your home. Tidy home = tidy mind. Go for a long drive, and let yourself get lost. But we are going to focus on a more scientific solution to your problem – brainwave entrainment. Brainwave entrainment is a method of stimulating the brain in a way that helps it enter a specific state. The brainwave audio uses special pulses and frequencies that help induce a deep state of relaxation. 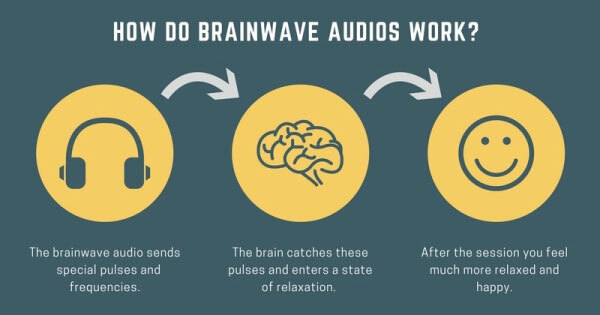 When you listen to brainwave audios, your brain “reacts” to these tiny pulses without you having to focus or concentrate on them. You automatically get into a meditative state that lasts for around 12 minutes and leaves you feeling more relaxed, happy and stress-free. Brainwave entrainment has been studied and practiced for over 100 years now. And has been scientifically proven to influence your conscious awareness. What Will Change (And How Soon)? One session can last as little as 12 minutes (so you can easily fit it into your schedule) and you will still experience all of these life-changing benefits. Of course, to reap the full benefits, you will need more than one session. Try to listen to these audios 3-4 times a week. You can do this whenever suits you best – in the morning, during the day, or at night. By the way, this is not “traditional meditation” where you need to sit in the lotus position – you just need to make yourself comfortable and simply relax.